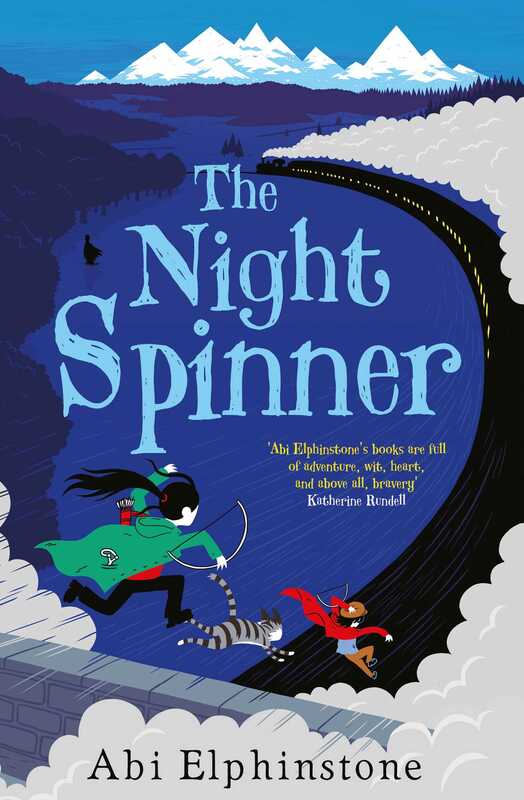 The last instalment of The Dreamsnatcher trilogy is here: The Night Spinner. With four of the Shadowmasks destroyed, Moll, Gryff and Siddy need to reunite the Tribe, by finding Alfie and destroying the Dark Magic, once and for all. They have received a sign from the Old Magic, that the people of the North are being plagued by Dark Magic. People are being wiped of life, like living zombies. The gang journey to the North to try and find a way to reverse the horrors. When they arrive a torrential storm batters them, soaks them to the bone. Will the Tribe reunite? Will the Dark Magic be stopped? Will they overcome all that is thrown at them? You can find out all the answers in this wonderful book! Available at all good bookshops (and the link below 😇). I have no words about how I can express how I feel about this book. All that I know, is that it’s SUCH A GREAT FLIPPING BOOK, AND I AM VERRRYYY SAD THAT THE TRILOGY IS OVER!! !